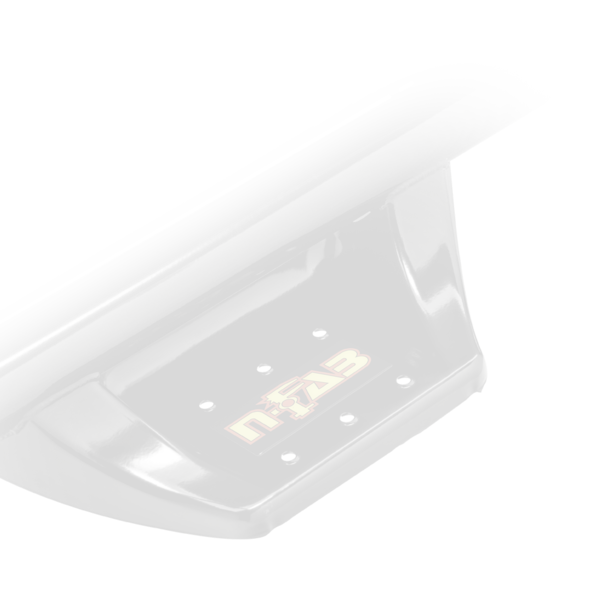 only N-FAB's Step Systems can deliver. 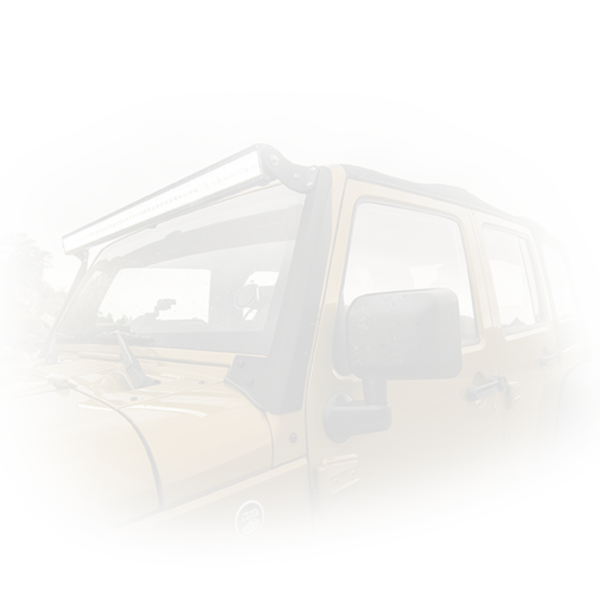 Because a true off-roader doesn't call it an early night when the sun sets. 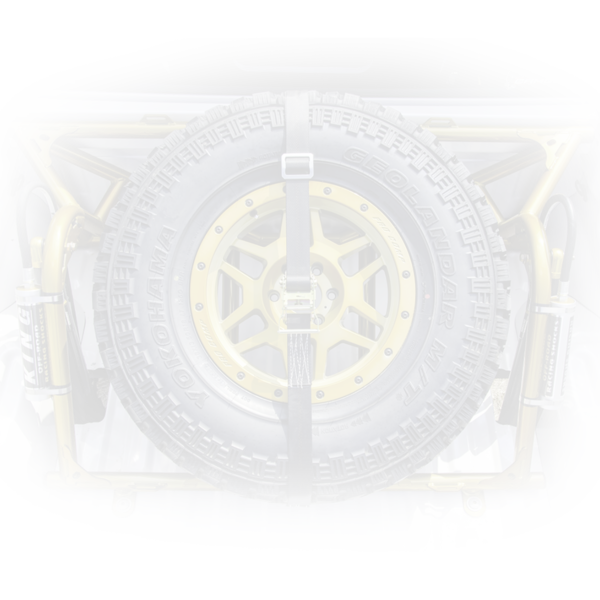 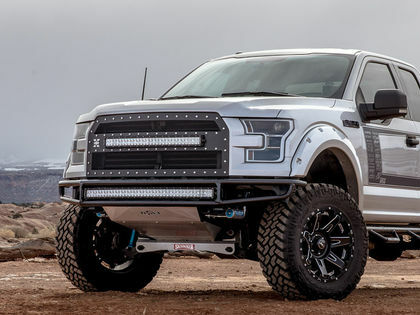 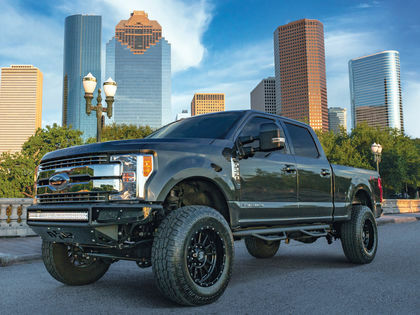 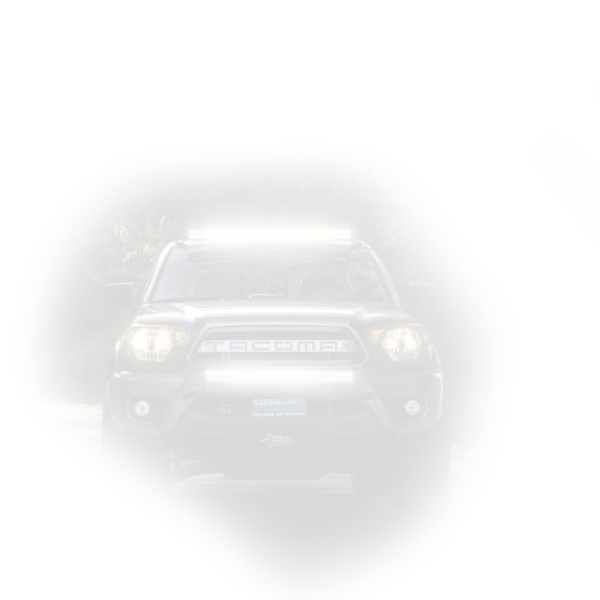 Step into your off-road style with the strength only N-FAB's Step Systems can deliver. 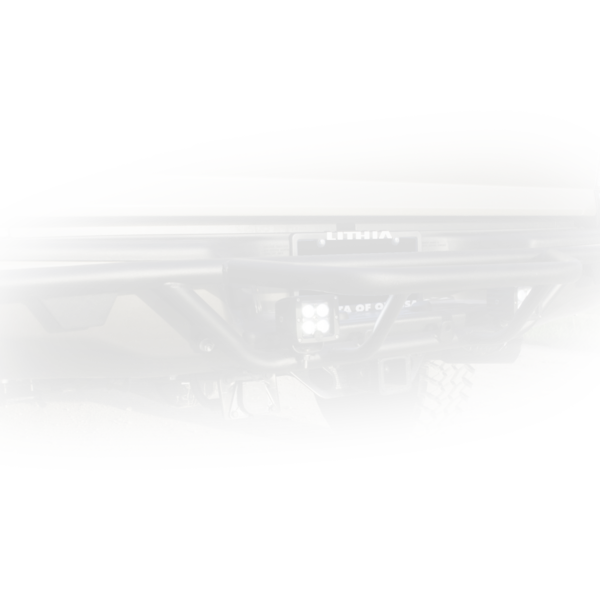 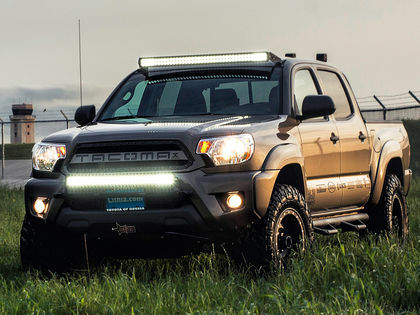 Take your ride off road with N-FAB's latest Bumper collection.